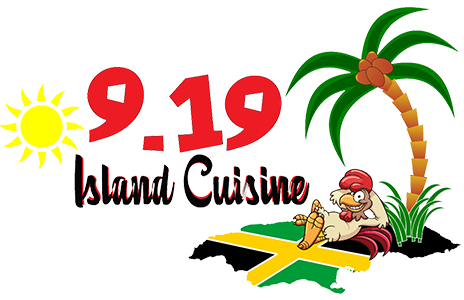 Online ordering menu for 9.19 ISLAND CUISINE. Though 9.19 is an area code here in North Carolina, it is also the owner’s birthday. 9.19 celebrates Angie’s lifelong dream of opening a restaurant. It all began when she was 9 years old in Jamaica, she would “play school” and be the “head cook and bottle washer”. She would tutor her peers in Math, English and Bible Studies and after “class” she made them a hot meal. At such a young age, she discovered her gift and passion for cooking. That was just the beginning, she continued cooking throughout her life. Friends and family would know the best place to find her is in the kitchen. She’s also known for blending different fruits together to create flavorful juices that’s refreshing to the last drop.